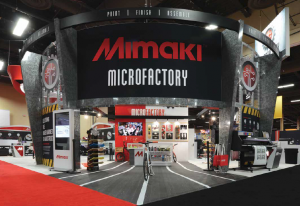 At the ISA Sign Expo in April, Mimaki USA helped signage and graphics professionals visualize the unlimited potential of the maker space, unveiling a dramatic new booth dubbed the Mimaki Microfactory. 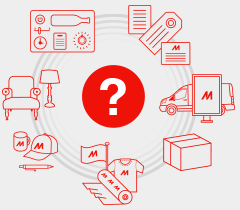 The booth’s simple but powerful theme – Print/Assemble/Finish – demonstrated how easily signage and graphics companies can employ readily available technology to completely transform their businesses. Read more about this Mimaki USA Microfactory booth in this PDF.